Authentic Koret Lofts suite with original brick, sandblasted wood beams, polished concrete floor with southern street outlook. Open plan with lots of storage. 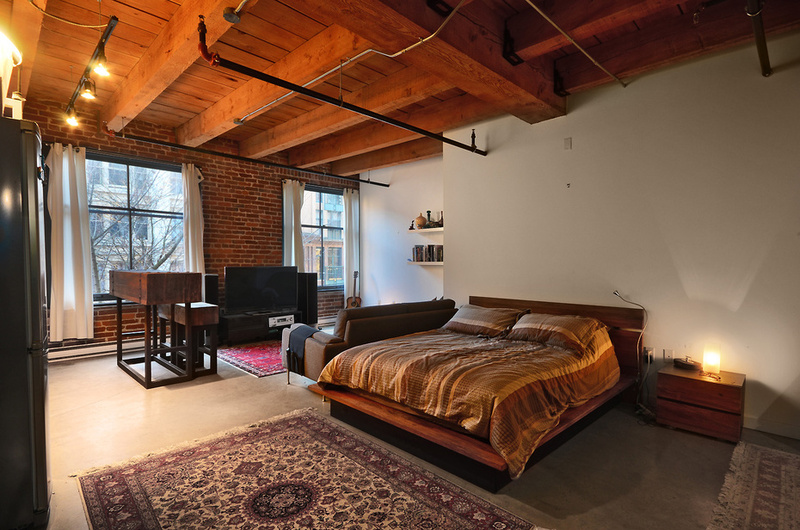 Situated in blossoming Gastown, this unit is a must see.